MMA mixed martial arts fighter Conor McGregor will return to the battle in the Octagon Ultimate Fighting Championship. The Irish fighter will challenge Nurmagomedov's Khabib. 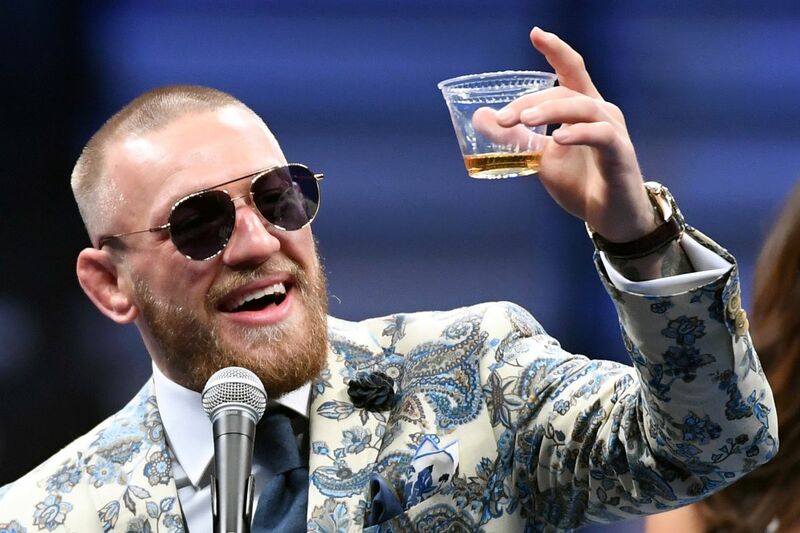 The October 6 fight was McGregor's first match since the former two-class champion was found guilty in New York last month for committing inappropriate acts when he threw a trolley on a bus filled with fighters in Brooklyn on April 5, 2018. But still lucky, McGregor was not sentenced to prison. Since then, the only fight he has done is a boxing match against Floyd Mayweather, where he lost. McGregor lost both UFC belts because he was removed, and when he missed the light weight class became one of the most interesting classes in the UFC. Duel Nurmagomedov versus McGregor is predicted to bring big profits. In fact, there are estimates that mention this duel can be the most expensive in the MMA arena throughout history.